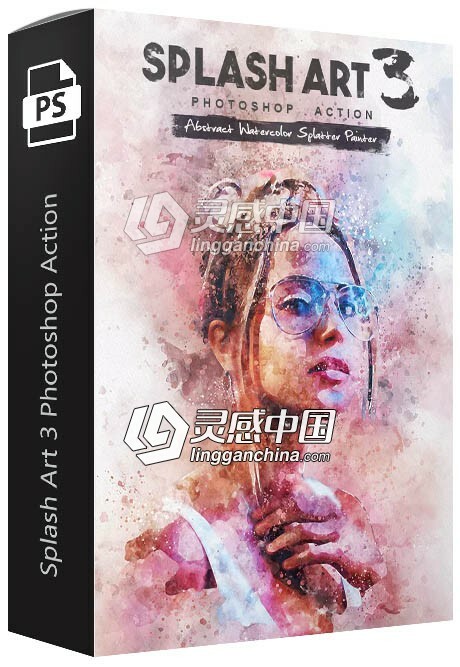 水彩泼溅艺术广告海报动作 Splash Art 3 Photoshop Action 附视频教程 - 〖 PS动作|笔刷|样式.. 〗 - 灵感中国社区-专业CG资源分享平台 - Powered by Discuz! Create amazing watercolor splatter artwork from any photo. Recommended size The action works best with images having size around 2000px – 4500px high/wide and 72/300 dpi resolution. Using lower resolution images will result in lower details and clarity of the final composition.